Logistics businesses success relies on real-time streamlined information and processes. 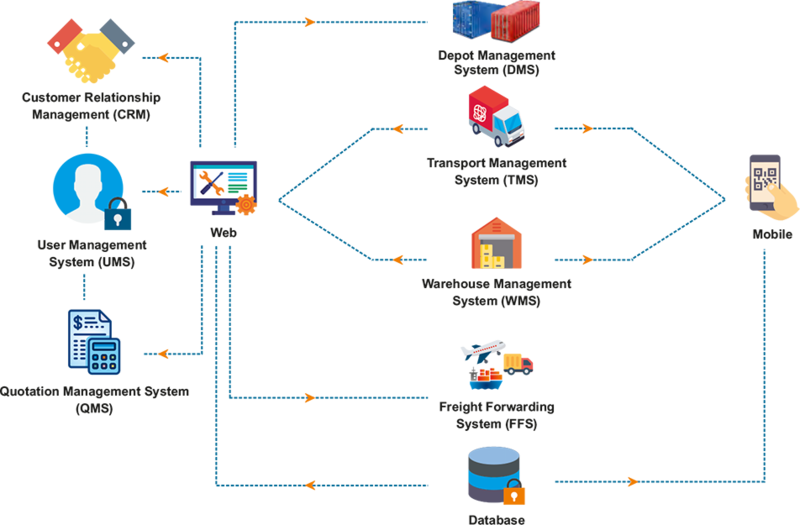 With Powerful logistics Enterprise Resource Planning software (ERP) Improve efficiency across multiple departments working within the supply chain. Automation of this work flow can deliver your products and services to end-line consumers with greater speed, efficiency and overall quality. Book for free product consultation, speak to our experts and find out how Our Logistics ERP system works.